Xiaomi (Chinese Electronics Company) is one of the popular smartphone vendors in China and at the moment is the world’s fourth-largest smartphone manufacturers. Xiaomi brand smartphone has arrived in Nepal through the Vatsal Impex Pvt Ltd which claims to be the official Distributor of Xiaomi products In Nepal. Xiaomi products have been gaining popularity among buyers here in Nepal as it offers some high-end smartphones at an affordable price. Xiaomi mobile has been able to establish a stronghold in the mid-range category of smartphone here in Nepal. It offers a wide range of smartphones offering decent specifications on a budget. Here we have compiled the list of all the latest Xiaomi mobile price in Nepal alongside their full specifications and key features. Note: All the Xiaomi mobile prices listed below may vary by a slight in some local shops and prices can be changed without notice. 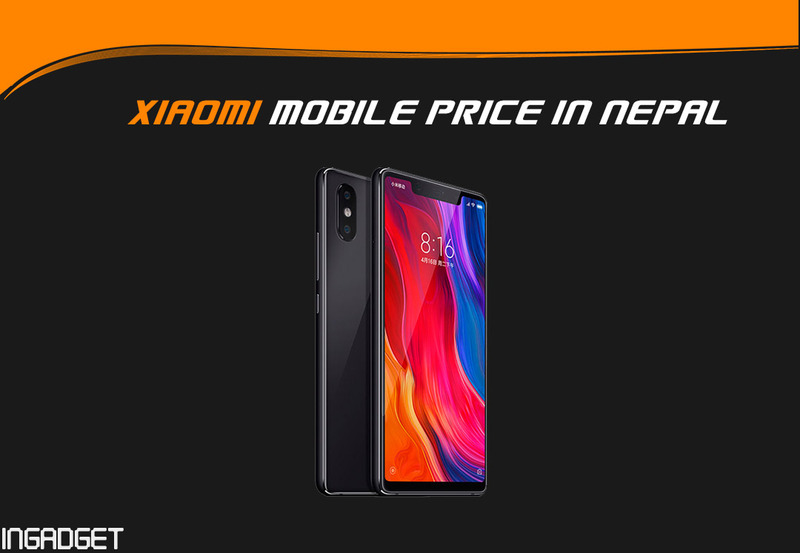 Read more to find about Xiaomi mobile price in Nepal. Rear Camera: Dual 12 MP ( with f/2.2 and 1.25µm pixels) + 5 MP (with f/2.2 and 1.12µm), LED Flash. Front Camera: 13MP Camera With f/2.0 aperture, 1.12µm pixels and LED Flash. Connectivity: 4G VoLTE, Wi-Fi 802.11 b/g/n, Bluetooth 5.0, GPS and Dual-SIM. Connectivity: 4G VoLTE, Dual-SIM, Wi-Fi 802.11 b/g/n, Bluetooth v4.2, GPS, micro USB 2.0 port and a 3.5mm headphone jack. We will try our best to keep an updated price list of Xiaomi Smartphones in Nepal so just make sure to visit this page regularly for more accurate pricing.